Q&A with a Member of Last Year’s Cooking up Change Winning Team! 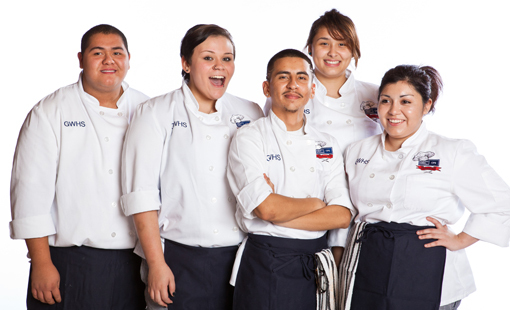 We spoke with one of last year’s Cooking up Change champs. Meet Cooking up Change’s Contest Chair, Chef Randy Zweiban of Province! 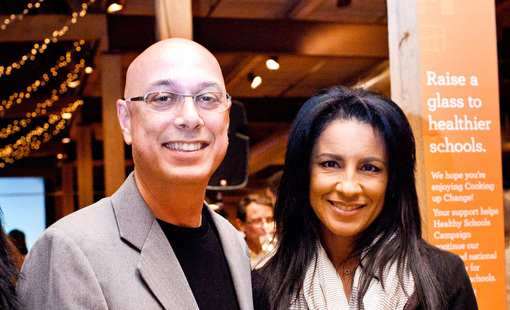 Hear why Cooking up Change’s Contest Chair, Chef Randy Zweiban, is a big supporter of the event! 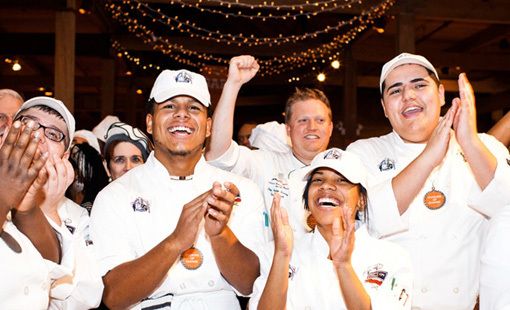 Cooking up Change Chicago is Just Around the Corner! A new season of Cooking up Change begins! 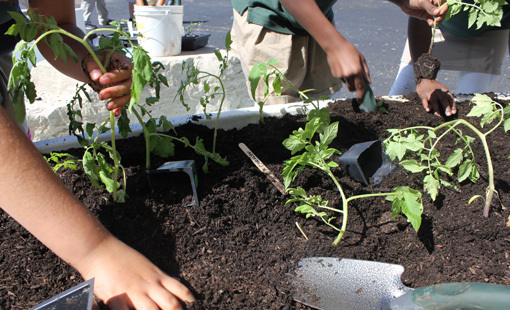 Edible Gardens Sprouting Up Across Chicago Public Schools!